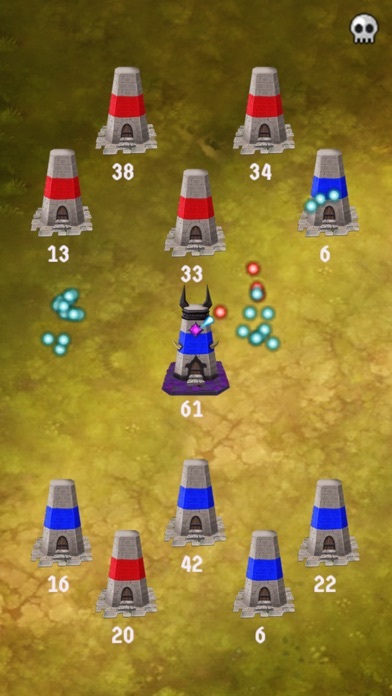 Join the ULTIMATE strategy battle against evil! 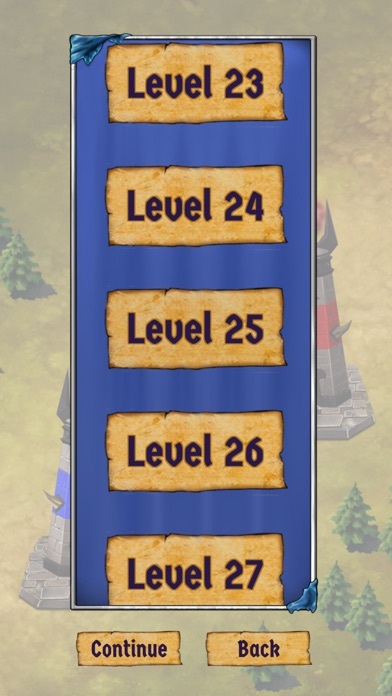 Master your enemies and become a TOWER LORD!! Are you up to the challenge? 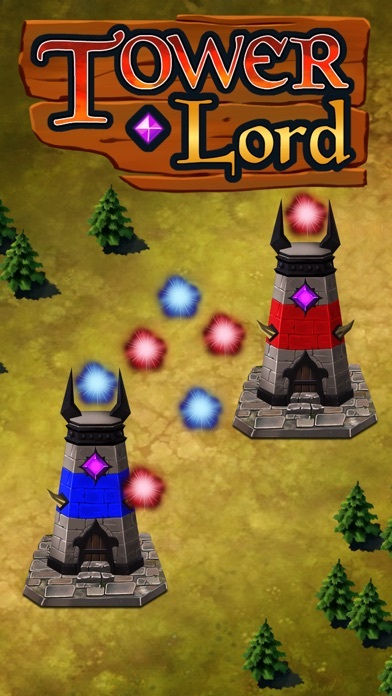 In Tower Lord, your objective is to destroy evil Lords by sending pure energy troops to the battle field, expanding your domain over abandoned Towers, and upgrading your buildings! 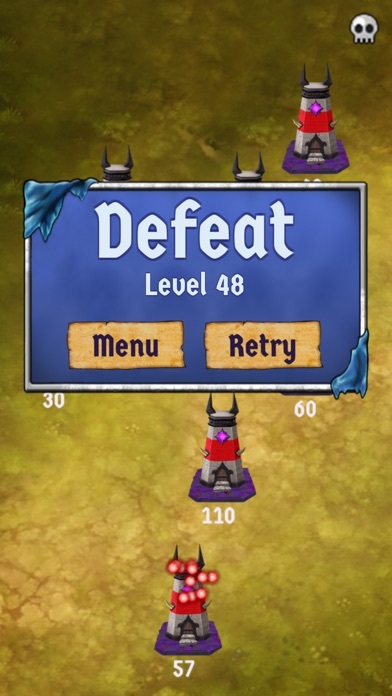 The strategical decisions are up to you! But don’t take your enemies for granted... 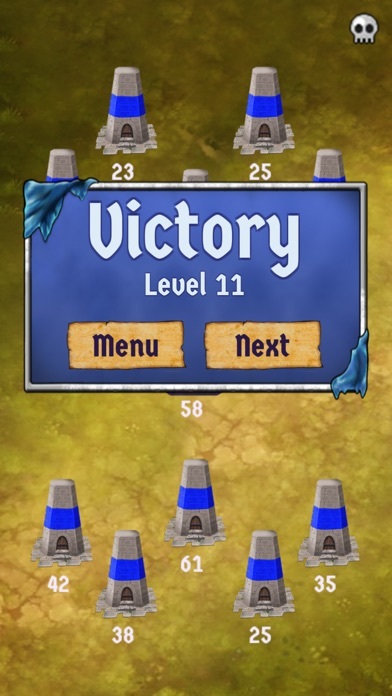 They will do everything to protect their Towers!